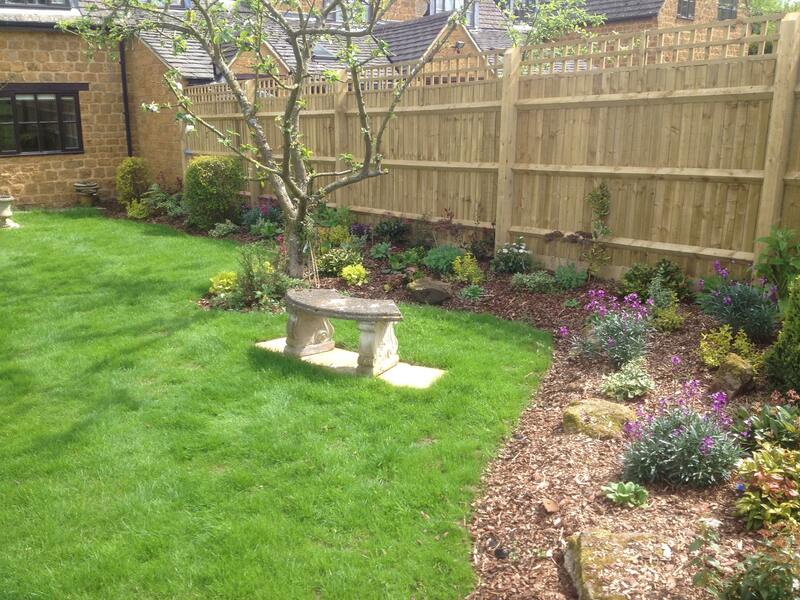 Here at Alexander John Garden Design & Maintenance, Banbury, we offer garden design, garden maintenance, Grass cutting, artificial grass, hard landscaping, plant sourcing, Garden tidy ups, Lawn treatments, garden lighting and low maintenance gardening to clients throughout Banbury and the surrounding areas of Oxfordshire. If you would like additional information on the services that we offer in Banbury, be sure to get in touch with our experienced team today. We’d love to hear from you and assist you in any way we possibly can. We’re blessed with a truly fantastic team of garden maintenance experts here at Alexander John Garden Design & Maintenance, Banbury, all of whom strive to achieve perfection with every single one of the services that we offer. This is one of the main reasons why we firmly believe that we should be your first and only port of call for garden design, garden maintenance, Grass cutting, artificial grass, hard landscaping, plant sourcing, Garden tidy ups, Lawn treatments, garden lighting and low maintenance gardening, anywhere in the Banbury area of Oxfordshire. We have a real passion for what we do, and we feel that this shows in every single one of the services that we offer. We also pride ourselves on the high level of service that we provide alongside all of the services that we offer, and on the fact that we constantly go the extra mile for our valued Banbury-based customers, time and time again. 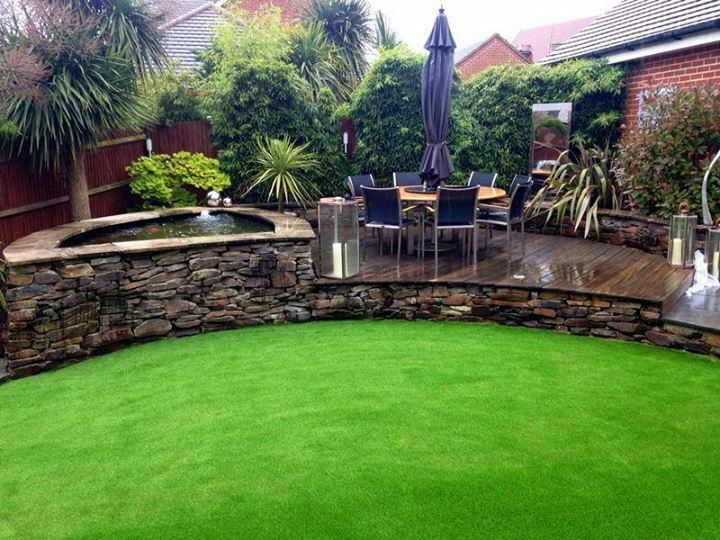 - Professional Team: We have a really professional team of experts here at Alexander John Garden Design & Maintenance, Banbury, all of whom strive to achieve perfection with every single one of the garden design and garden maintenance services that we offer. 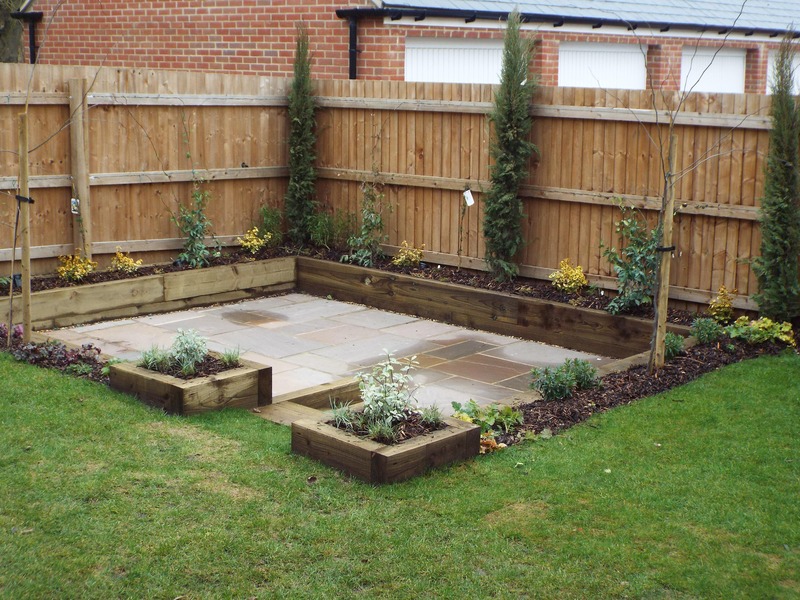 - Highly Experienced: We’ve been operating as garden design and garden maintenance experts Banbury for many years now, meaning you can rest easy with the knowledge that you’re in good hands with our experienced team. - Passionate: As we’ve mentioned above, we’re very passionate about what we do and the garden maintenance services that we offer throughout Banbury and the surrounding areas. 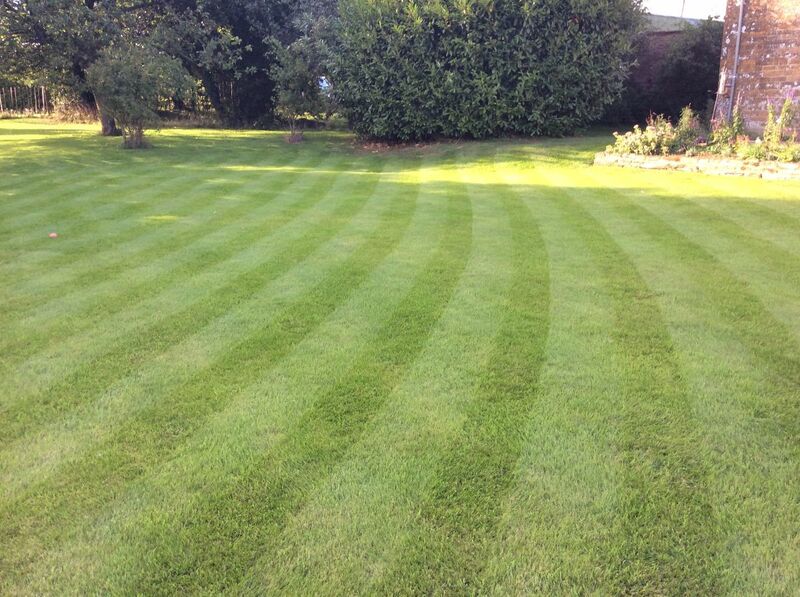 - Competitive Prices: We are proud to say that we offer competitive prices on all of the services that we offer throughout Banbury and Oxfordshire, such as garden design, garden maintenance, Grass cutting, artificial grass, hard landscaping, plant sourcing, Garden tidy ups, Lawn treatments, garden lighting and low maintenance gardening. If you’d like to find out more reasons to choose us for garden design, garden maintenance, Grass cutting, artificial grass, hard landscaping, plant sourcing, Garden tidy ups, Lawn treatments, garden lighting and low maintenance gardening in Banbury, feel free to get in touch with our team. We’d love to help you! 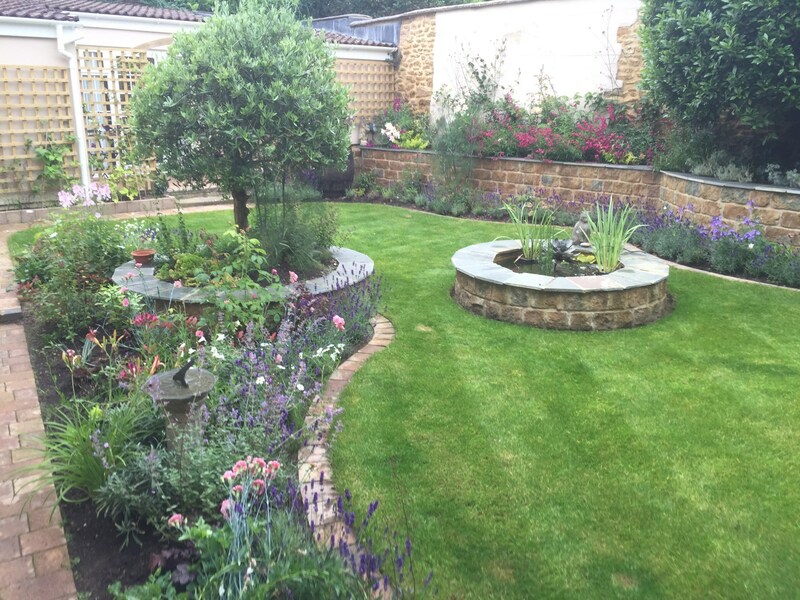 At Alexander John Garden Design & Maintenance, Banbury, we provide a friendly and professional gardening service to all customers within a 25 mile radius of Banbury in Oxfordshire. We offer a FREE consultation meeting to discuss your gardening needs and can tailor a programmed visit to look after your garden on either a weekly, fortnightly or monthly basis. We absolutely love what we do and the garden maintenance services that we provide to all clients within Banbury and the surrounding areas of Oxfordshire. 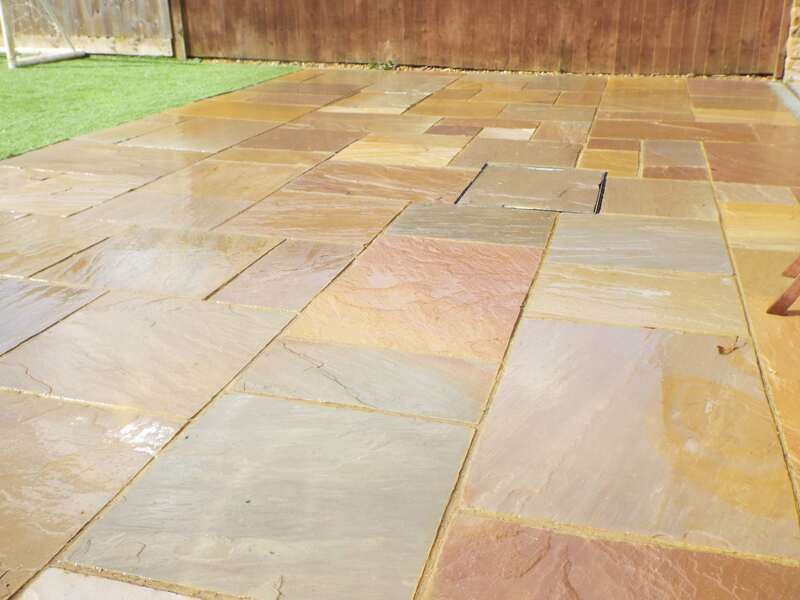 We are pleased to be able to provide a hard landscaping service to our Banbury-based clients, carrying out all building work within your new garden. As garden designers, it is vital to have a team who can visualise the new garden design and the elements involved in making it become a reality. The mood boards with images and product examples are used during the process. Hard landscaping is the term used in the trade for all surfaces which basically create the backbone of the garden; the backbone between the house and the outer space. This can be patios, paths, steps, walling, fencing, gravel areas and pergolas, for example. 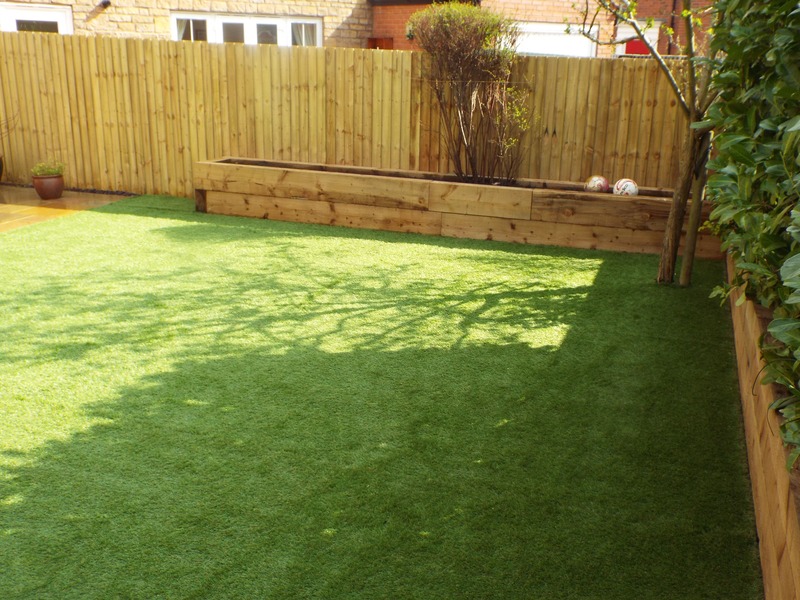 Once the backbone features and structures are in place, we then bring our team in to carry out the softening process on your Banbury-based garden. If you’re based in Banbury or the surrounding areas of Oxfordshire and you require additional information on the services that we offer, including garden design, garden maintenance, Grass cutting, artificial grass, hard landscaping, plant sourcing, Garden tidy ups, Lawn treatments, garden lighting and low maintenance gardening, please don’t hesitate to get in touch with our experienced team today. 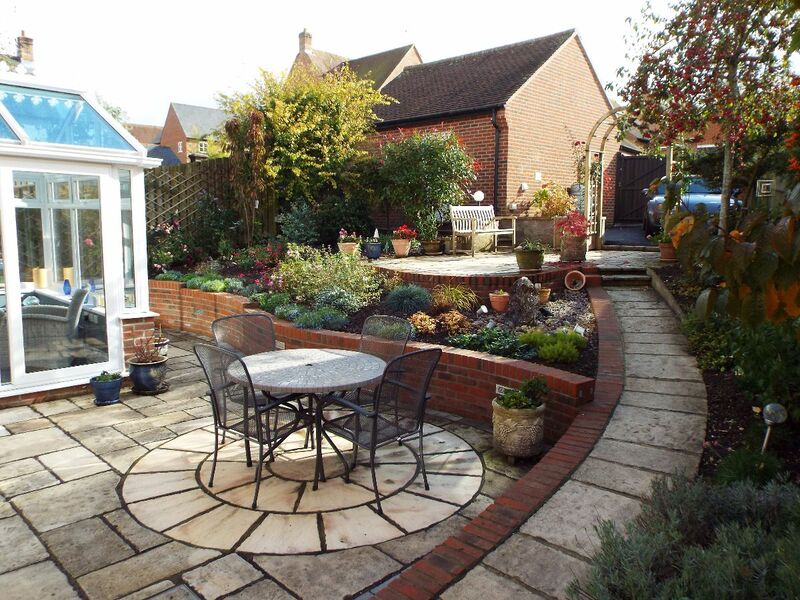 We’re always here to take your call, deal with any enquiries and answer any questions that you may have regarding the garden design and garden maintenance services that we offer in Banbury. Alternatively, you can take a look at our website to see a full overview of the services that we provide to Banbury-based customers, we’re sure that you’ll love what you find.